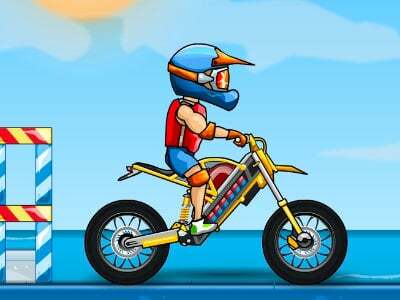 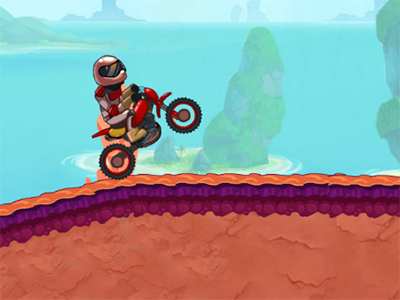 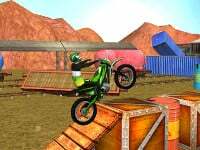 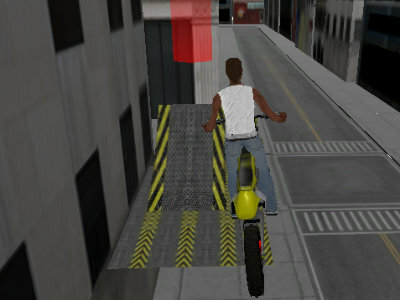 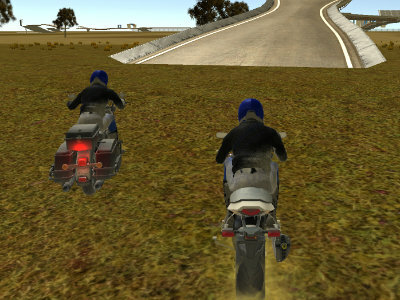 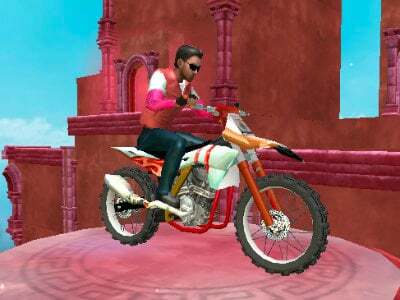 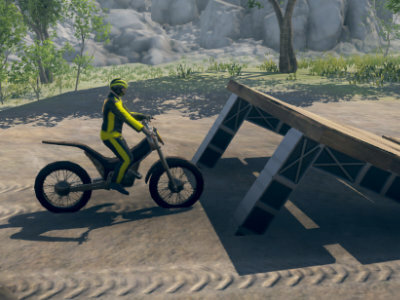 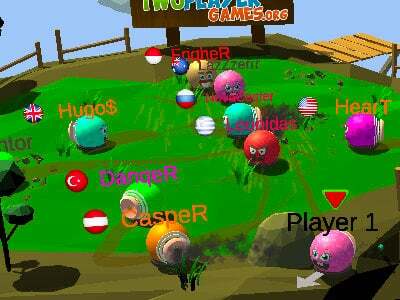 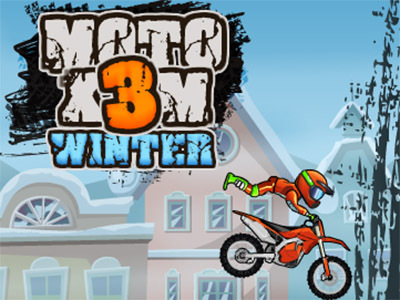 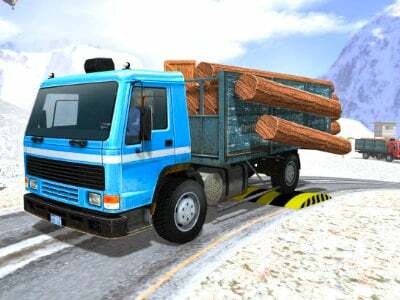 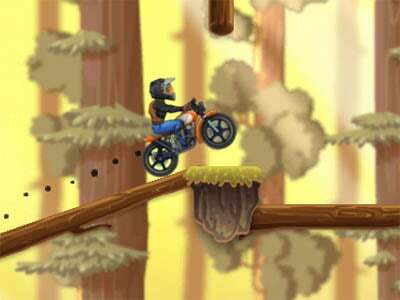 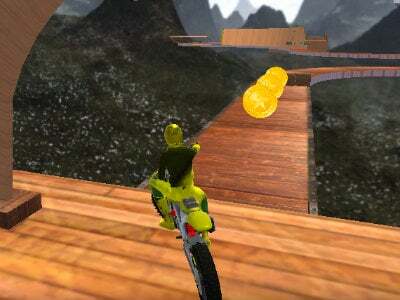 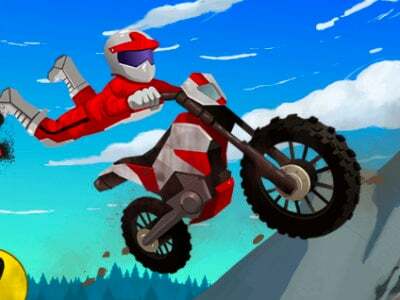 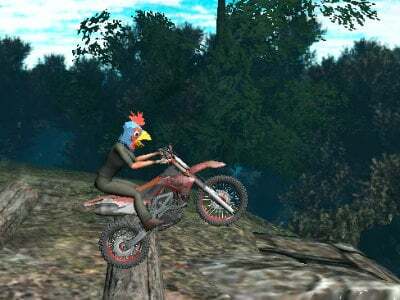 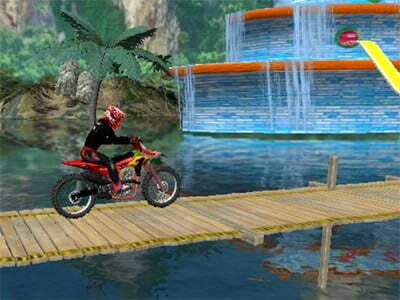 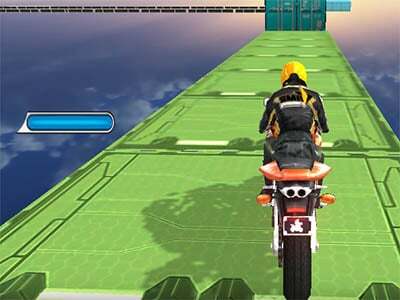 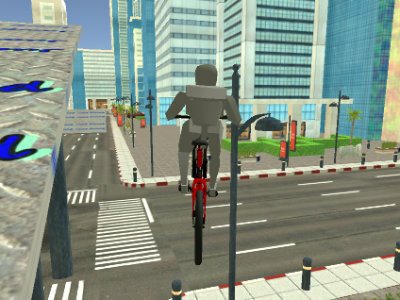 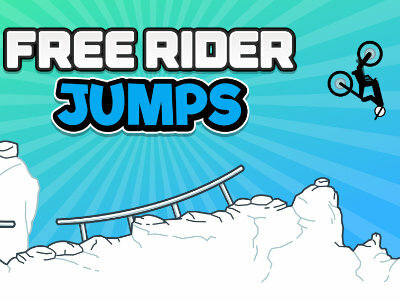 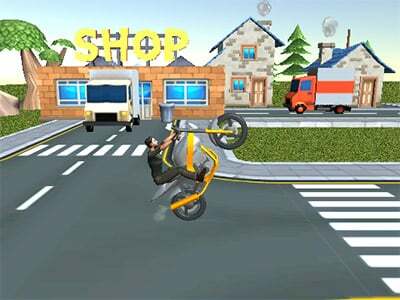 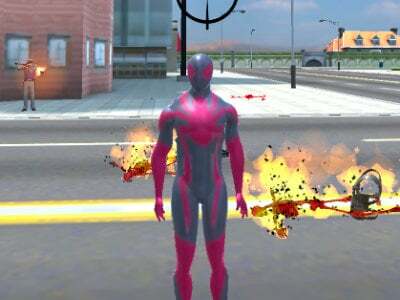 In this game, you control a bike with which you need to get through multiple crazy obstacles. 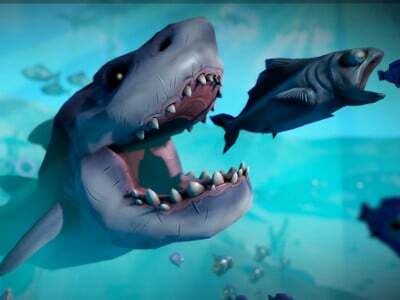 Take great care. 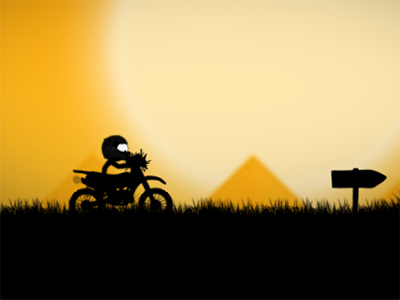 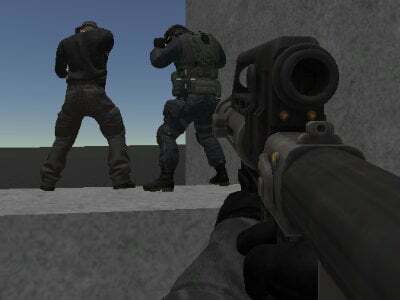 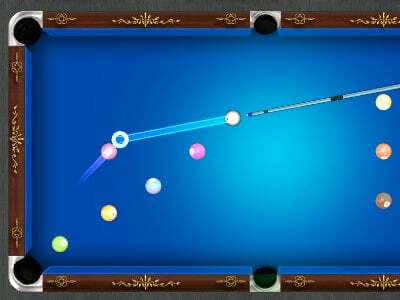 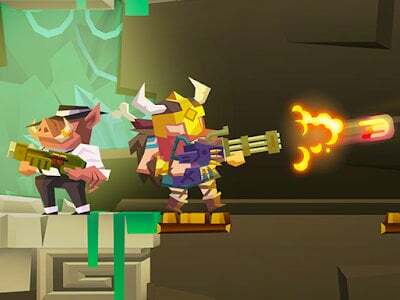 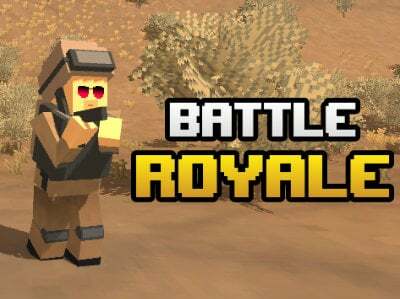 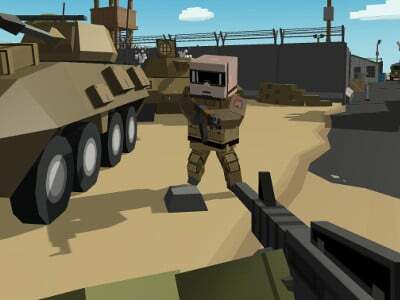 The unfinished levels should be completed in the shortest amount of time. 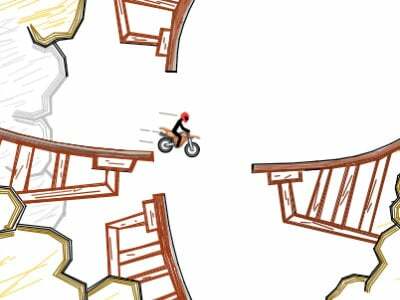 There will be many different obstacles in your way, but also checkpoints, so that when something happens, you can start over from one of them. 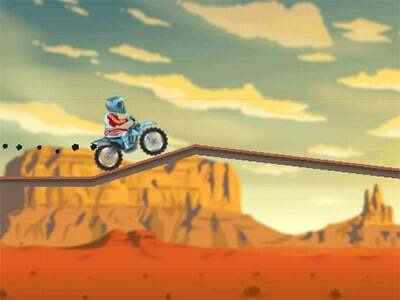 Find a way how to get through all of the levels.